Troon Village is a luxury master-planned community which wraps around the base of Troon Mountain with Happy Valley Road to the south and Jomax Road to the north. 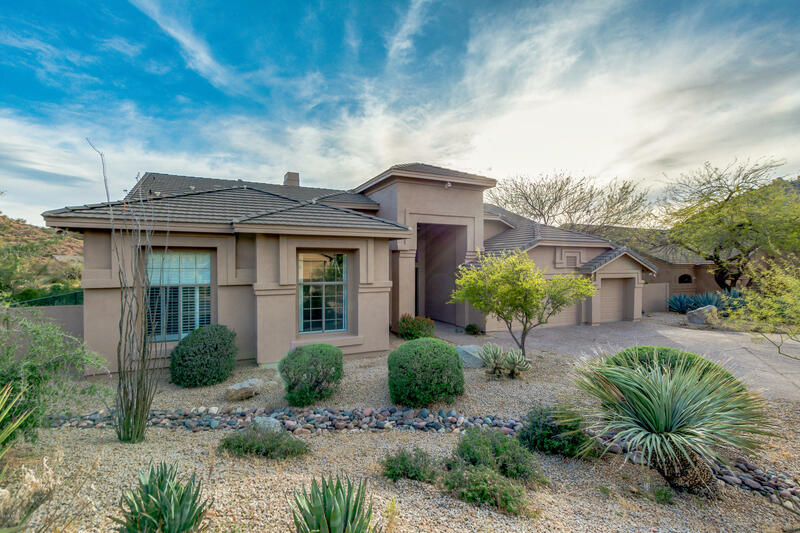 Troon Village is also known as a golf community, so its upscale homes typically have either mountain or golf course views. Within Troon Village are several distinct neighborhoods. 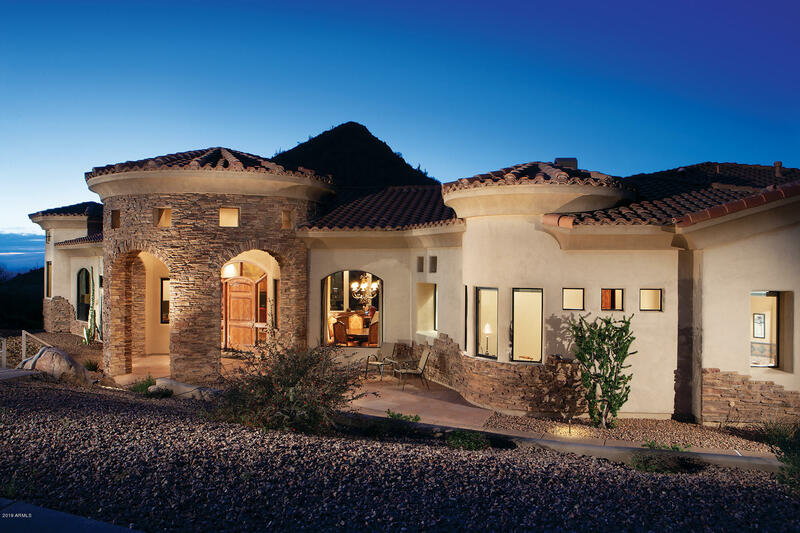 For example, Boulder Mountain Estates feature 18 custom homes within a gated community, on lots that range in size from 1.15 to 3.67 acres. 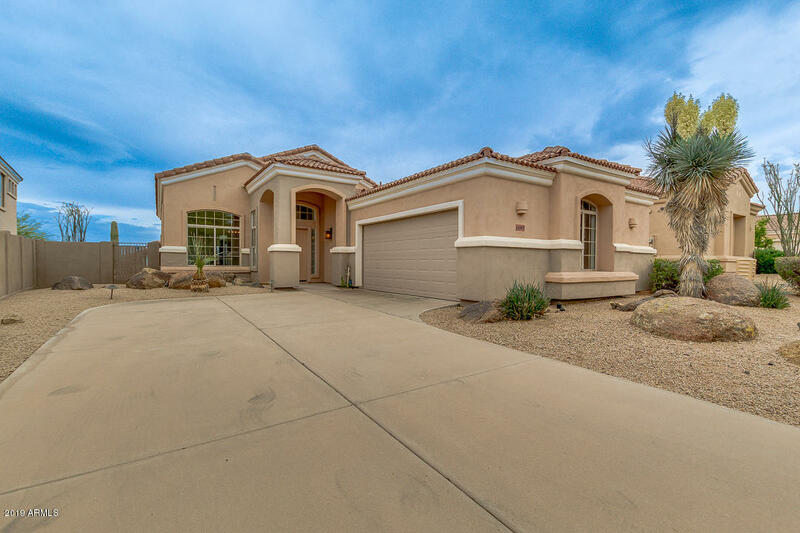 Windy Walk Estates is another gated neighborhood, and showcases large custom homes, 5,000 square feet plus, on larger lots up to 8 acres. Another neighborhood within Troon Village, is Artesano at Troon Canyon, which is a guard-gated subdivision featuring Tuscan and European-style homes averaging more than 5,000 square feet. For those looking for smaller homes, the Shea Homes in the Four Peaks subdivision may fit the bill as these homes range from 2,000 to 3,500 square feet. Troon Village has its own golf course in the Troon Country Club. This 7,040 yard, 18-hole course is a Tom Weiskopf and Jay Morrish design. Troon Country Club also features a state-of-the-art fitness center, lagoon pool and tennis center. The clubhouse offers three different dining options for its members. Thing To Do: Fitness and outdoor enthusiasts will be at home in Troon Village, thanks to the popular Pinnacle Peak Park and its 3.5 mile round trip trail located minutes away. The McDowell Sonoran Preserve and its trailheads for popular hikes such as Tom’s Thumb, Brown’s Ranch and Fraesfield, are also within the vicinity of Troon Village. 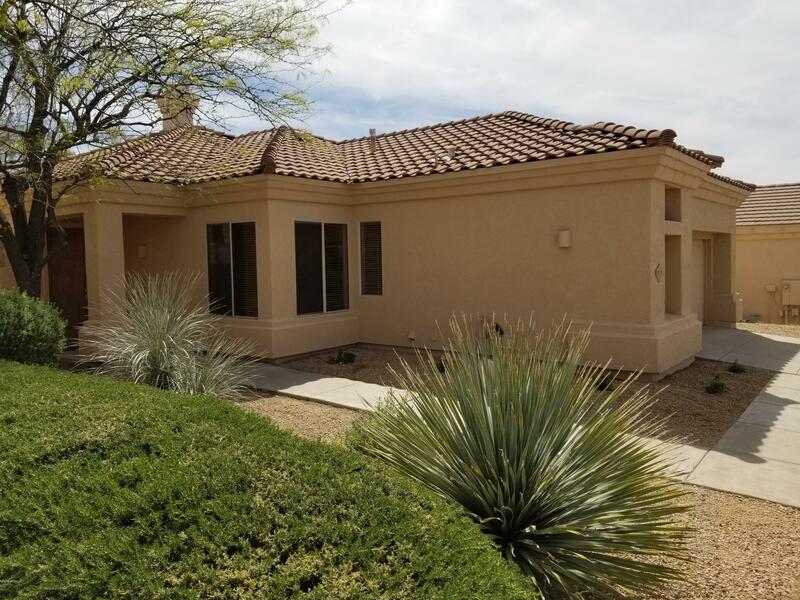 Families can also enjoy the amenities of the Troon North Community Park, with its large grass area, playgrounds, tennis and basketball courts and picnic ramadas. 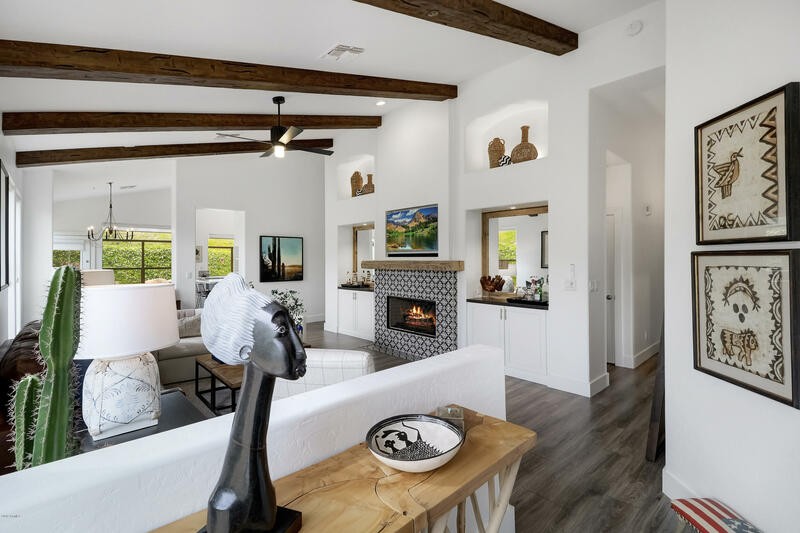 Nearby shopping and dining options in Troon include Market Street at DC Ranch, el Pedregal at the Boulders Resort, Kierland Commons and Scottsdale Quarter. The Cave Creek School District serves Troon, specifically Desert Sun Academy, Sonoran Trails Middle School, and Cactus Shadows High School. All are A rated schools.